Inconceivable! 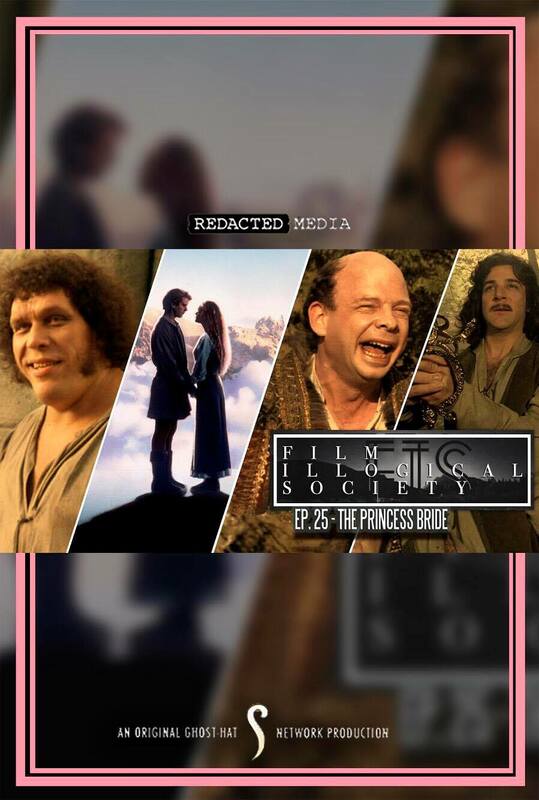 Chad and Kris review the 1987 fantasy-comedy classic, The Princess Bride. Directed by Rob Reiner, and starring Cary Elwes, Robin Wright, Mandy Patinkin, Shawn Wallace, and, of course, Andre the Giant. Of course, there are many other stars in this one. Does Chad think this film deserves a place in the BBC top 100 comedy films of all time? Does Kris think he could beat a Sicilian when death is on the line? Listen and find out!